History and politics are often entangled in Scotland; whether serving as inspiration for future planning or as a warning for mistakes to avoid, history remains an active part of daily life there—never more so than in the 2014 referendum on independence, held on the 700th anniversary of the Battle of Bannockburn. Fought for two days in June 1314, the battle remains a national milestone, as Robert the Bruce defeated a far larger English army to reclaim Stirling Castle, forcing Edward II to give up Scotland and acknowledge Robert as its king. 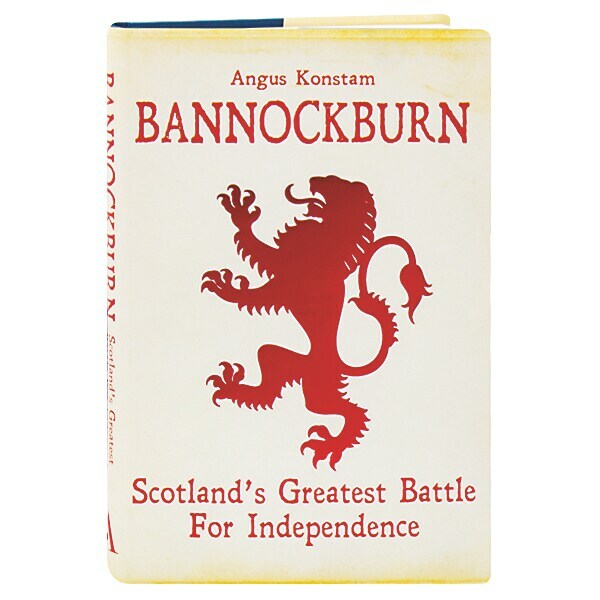 With evenhanded clarity, the author of Historical Atlas of the Medieval World here untangles the myths that have grown up around Bannockburn to reveal what actually happened.